Just a little reminder . . . .
We will be open until 8:00 p.m. on Thursday November 8. All bolted fabric 20% off, half yard cuts or more. . . . . and don't forget . . . .
We have new CrossRoads candles. They are an amazing price and burn a long time. 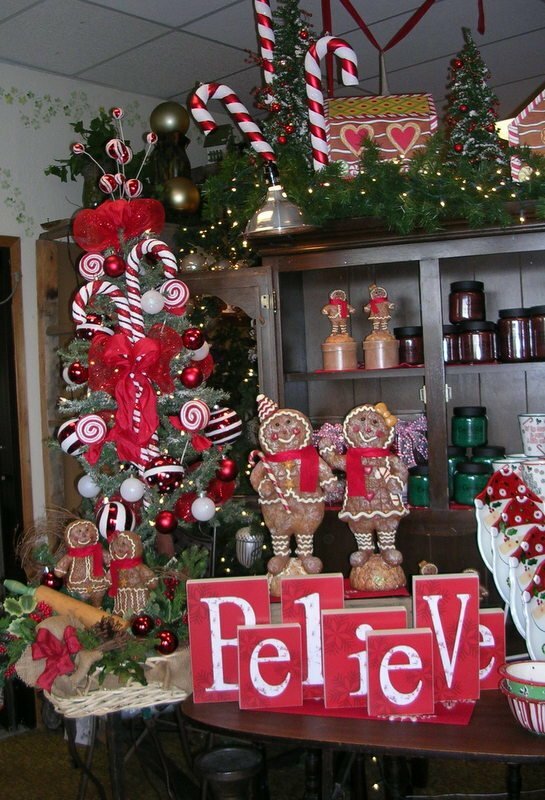 You'll love our silks, trees, wreaths, and swags. They are gorgeous, individually decorated, in a variety of Holiday themes. Some of our best work ever! Please join us November 8 - 10 for our Christmas Extravaganza. We look forward to seeing you there! On November 8, at 6:00 p.m a group has asked to use our classroom to meet and organize a Bridger Valley Quilt Guild. 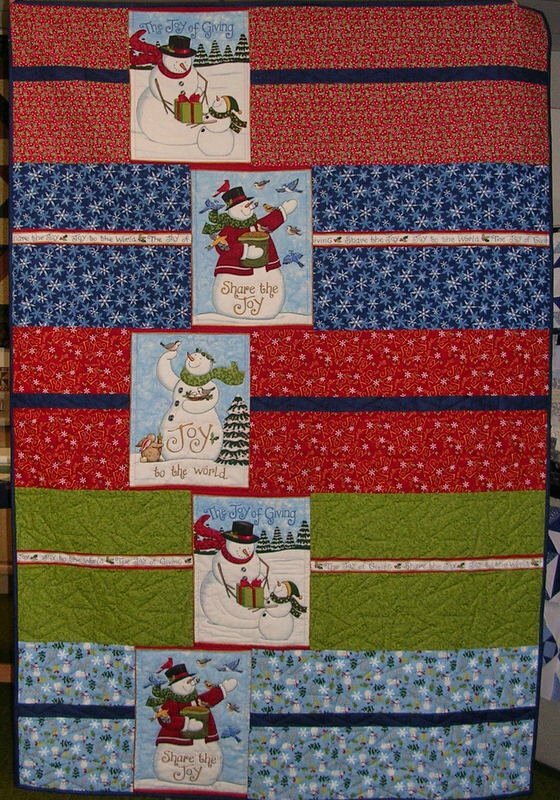 If you have any interest in participating please meet in the Valley Fabric Shop classroom on Thursday evening, Nov. 8, at 6:00 p.m. All people insterested in quilting are invited to join. You may be a beginner, or very experienced, it does not matter . . . bring your enthusasiam, ideas, and join in organizing a Guild to promote learning, socializing, stitching, and all things quilting.